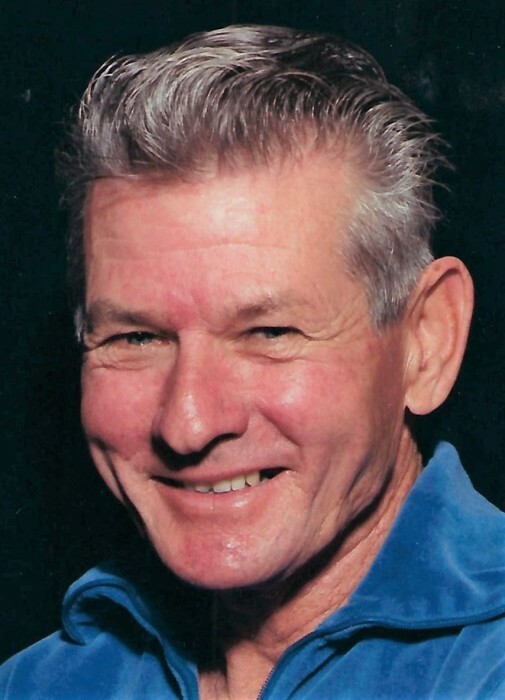 Wayne D. Chappell age 90 of Cambridge, passed away on Friday March 15, 2019 @ SEORMC. He was born August 13, 1928 in Los Angeles a son to the late Walter A. and Edna M. (Swingle) Chappell. Wayne retired from Trona Railroad as a superintendent with 34 years of service, he served in the Merchant Marines and the Coast Guard, and was a member of the Eagles Aerie #386, Byesville VFW 3760, and the Elks of Trona, California. In addition to his parents he is preceded in death by two brothers Joe and Pat, a sister Wanda, step son John Rose, and his first wife, Wanda. Survivors include his wife Dodie (Politano) Chappell of Cambridge whom he married June 6, 1984, a son Daniel Chappell of Alaska, a daughter Dana (Star) Carnes-Harding of San Francisco, two step daughters Jean (Jerry) Sills of Byesville, and Jonnie-Kay (Jon) Latchic of Cambridge, two grandchildren, two great grandchildren, four step grandchildren, and seven step great grandchildren. Memorial visitation will be held on Monday from 12:00-2:00 p.m. at Black-Epperson funeral home in Byesville, with military services to follow .